Wired and Wireless systems with secure wireless monitoring that are customized to your needs and budget. 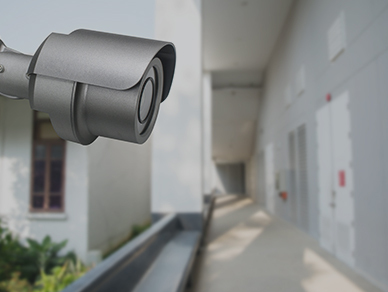 Small business security, video and access control. We have the solution for your business. Home Technology for the construction of your new home that will give you the systems and infrastructure you require for current and future technology. Personal Service is the Vintage Advantage. 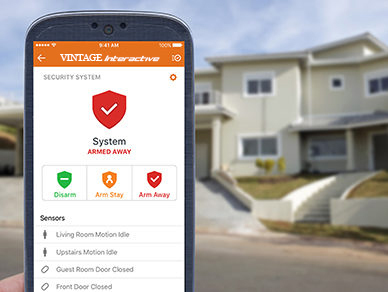 Vintage Security provides monitoring services and security systems to over 19,000 customers throughout the Northern Virginia, Washington D.C, and Maryland areas. We offer a complete line of hardwired and wireless equipment to protect your home and/or business. 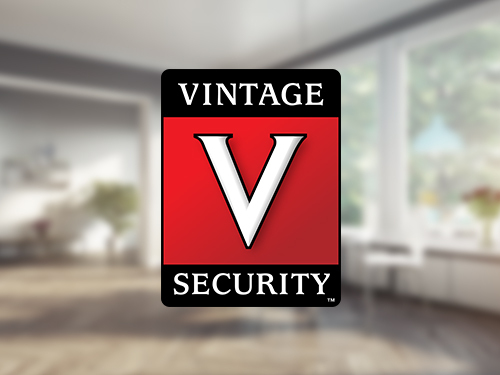 Vintage Security skilled installers and technicians will treat your home and/or business as though it were their own. What to do in the event of a power failure?